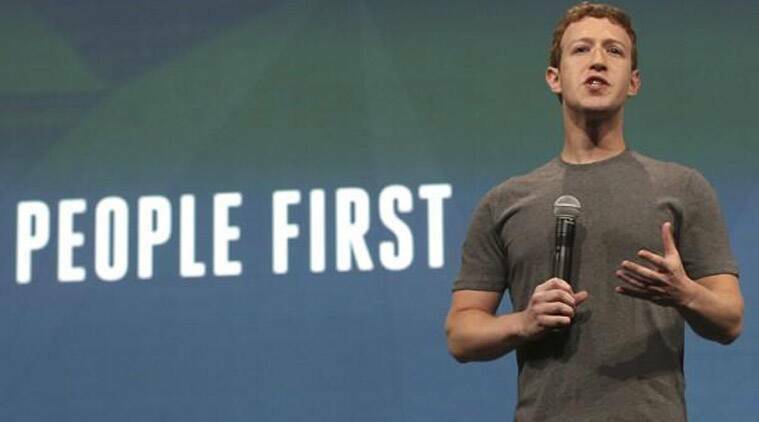 Mark Zuckerberg has posted a new message on his profile page informing fans that Facebook’s Internet.org gets new name: Free Basics. The change has been partially determined by the recent net neutrality allegations that have been brought against the social network. Mark Zuckerberg’s benevolent intentions have been misinterpreted and the company has faced criticism related to the mission of the non-profit organization, Internet.org. Most complaints were related to the Internet limitations that the company has imposed to countries, which do not normally benefit of Internet connections. According to critics, Facebook failed to deliver access to all Internet websites. The content of the Internet.org app was limited only to Facebook and a restricted number of websites related to health, jobs and informatics. Users in Asia, Latin America and Africa have complained that they could not access all Internet data, in spite of the fact that the name of the app guarantees them so. Zuckerberg has decided to change the name of the app from Internet.org in Free Basics to notify users that the app will not grant them access to all websites. He has further mentioned several other changes that have been enacted to prevent other critics. To be more precise, Free Basics will have improved privacy and security features in addition to the encrypted data. HTTPS web services will also be included, according to Mark Zuckerberg. One of the most important announcement, however, remains the fact that Free Basics has been officially opened to all developers. This gives technologists the possibility to add as many apps as they like on the free platform. In spite of the negative feedback that the non-profit initiative has received, Facebook is still determined to continue its benevolent acts. The app currently holds billion users and Zuckerberg hopes the new updates will attract even more users. Free Basics is currently available in 19 countries and can deliver up to 60 services.